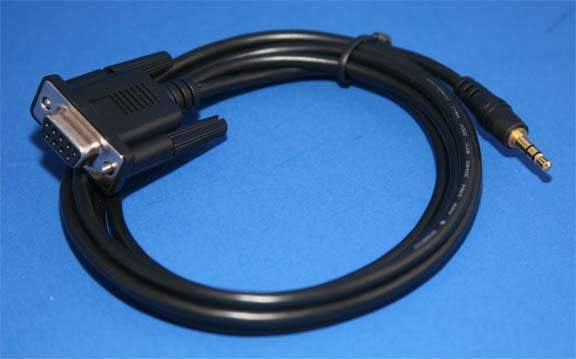 A cable that works with the Elan G! System. Allows Serial Programming and Control.